I am glad that I purchased these. 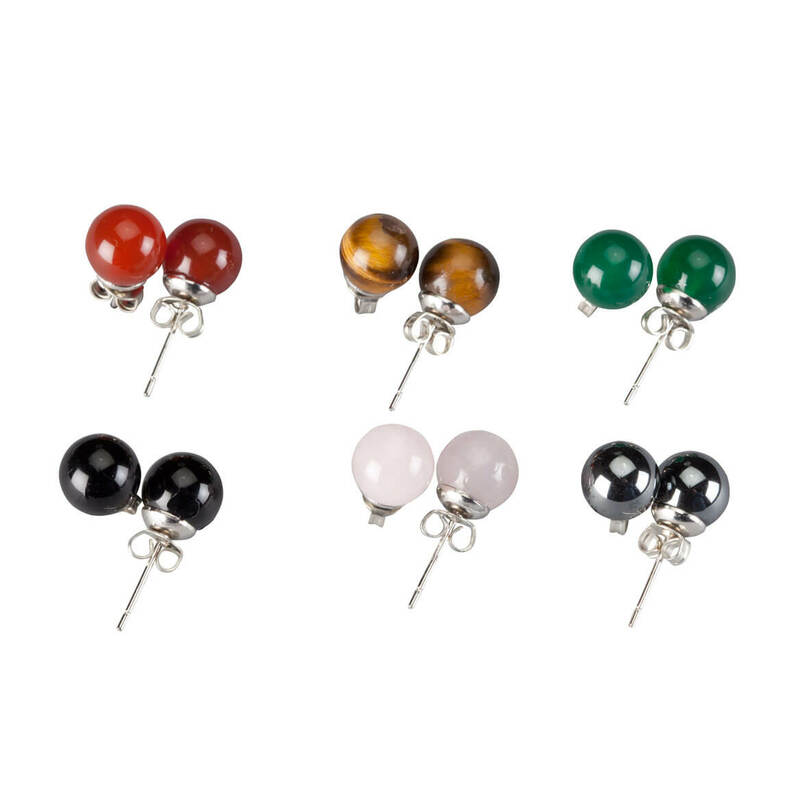 The quality is very nice and they are much more comfortable than other earrings that are similar. The first two sets I planned on wearing came apart as soon as astrued to wear them. When I went to pull the the thing that holds the earring in place came apart from the bead. I will try to put them back together with my glue gun. They are cute and would go with much of my wardrobe, so I will be disappointed if my solution doesn't work. 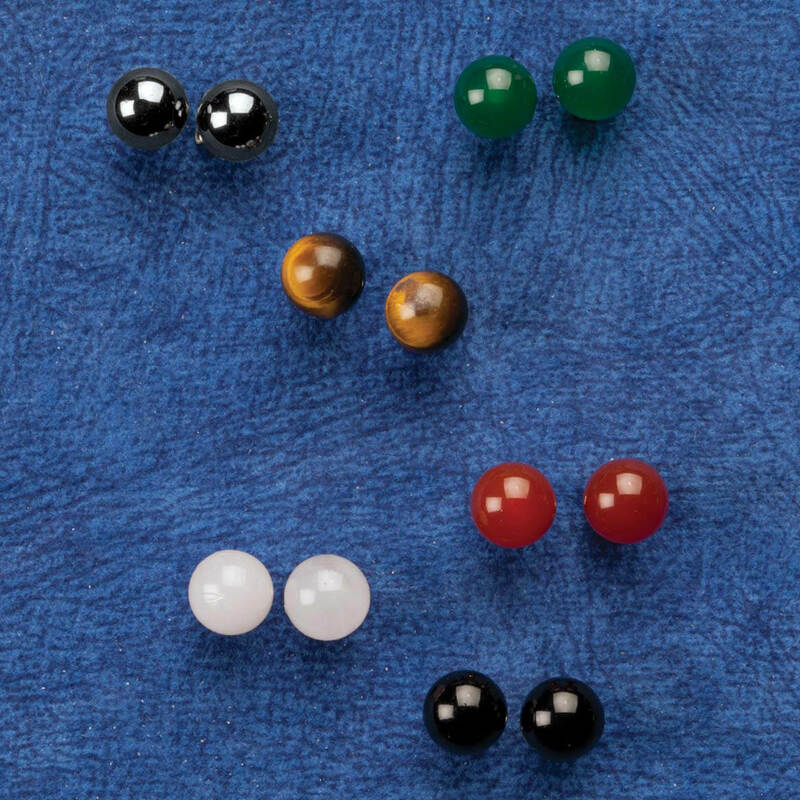 One, or both, of the beads on EVERY pair was not attached to the posts. It will cost me more money to send them back than to just eat the loss. Very unhappy.